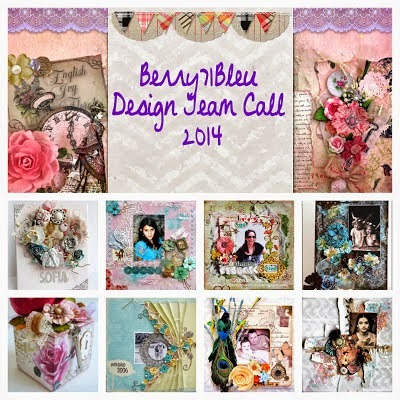 Positive- Berry71Bleu September challenge and DT Call!!! 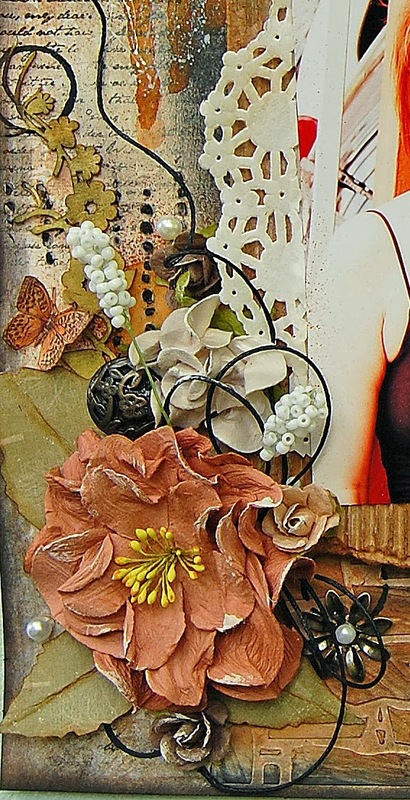 I worked with the "Walking in the Forest"collection by Maja Design. 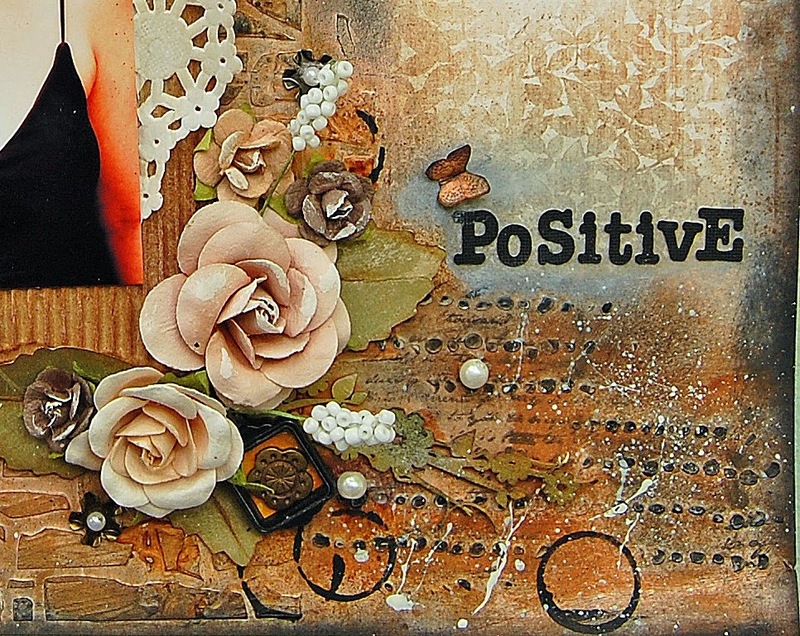 I combined two stencils by Prima and a stamp by Glitz to create my background work. Prima flowers and I cut these butterflies from one of the Maja papers. I added some chipboard by Scrapiniec in my layers. You still have time to play in this challenge..please go HERE for all the details. Can't wait to see what you will create it!! Hello! I hope all you are fine! Today I'm showing you this page that I made with Vintage Spring Basics by Maja Design but this time I selected the beige tones for my background and I made the color balance with the flowers and the photo. I took this photo of my nieces playing with their fairy dresses a time ago. These papers are beautiful in both sides, so I made some folder in the paper to let it see both patterns. 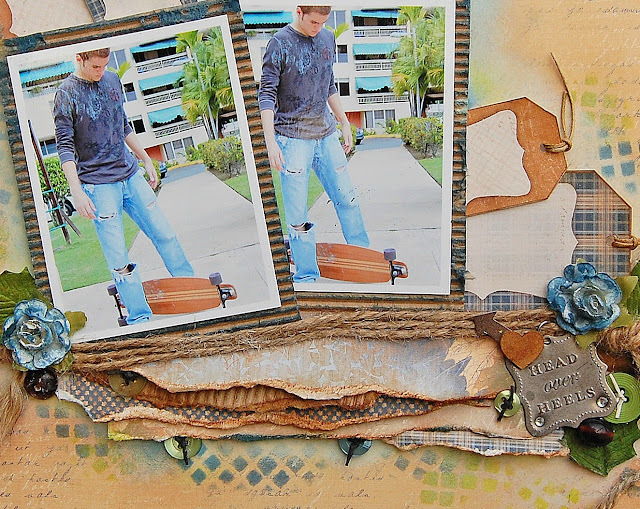 I used a Prima mask to create the background effect. Hello!! 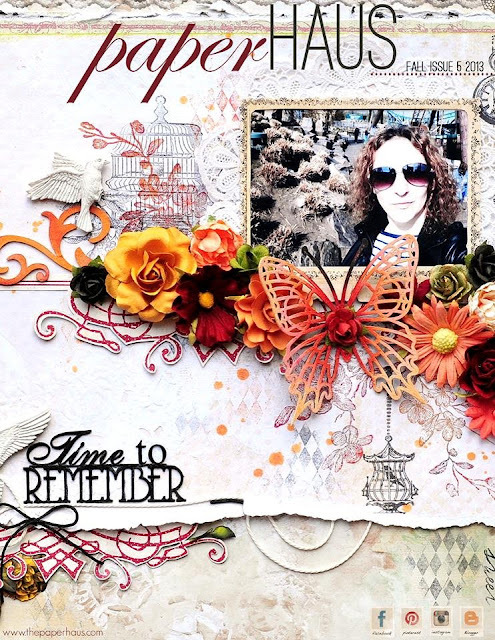 It's time to show you one of my tips to create textures, I love masks but if you don't have anyone you can create the same effect with a die cut paper. I have a Cricut Expression and a Cuttlebug, I love both and I created different die cut papers with them but this time I will show you how I did it with a Basic Grey- Die Cut Paper. 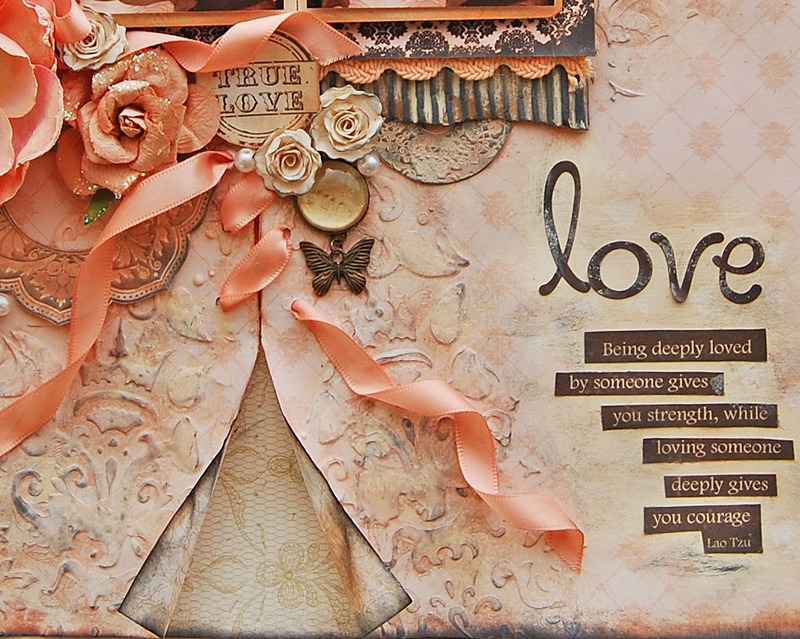 I made this page with the August Limited Edition Kit by My Creative Scrapbook. I selected the "Ceremony" paper from the August LEkit and made a slit then I added a piece of the "proposal" paper to cover the opening. I have this 12" by 12" die cut paper by Basic Grey and I used it by the backside like a mask. It should looks like the photo. I gave a "V" form with the molding paste not even. Then carefully remove the die cut paper. After the molding paste was dry, I painted the design with chalk inks in three different colors. 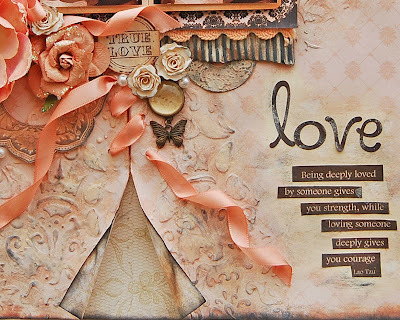 I used Pastel Peach, Dry Sand and White all by Prima chalk inks. I also used Vintage Photo Ink by Ranger. Then I did the same process in the slit sides, I put the die cut paper around the slits and applied the molding paste. 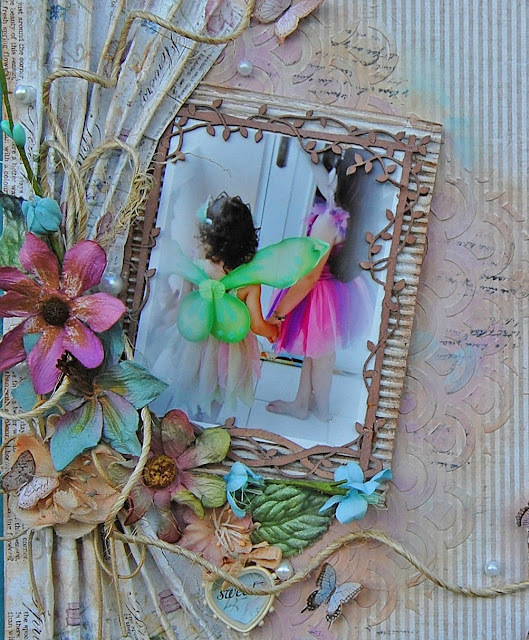 Let it dry and start to paint the design with the chalks inks, once you painted it, its time to decorate your page. I hope this inspire you to try it. 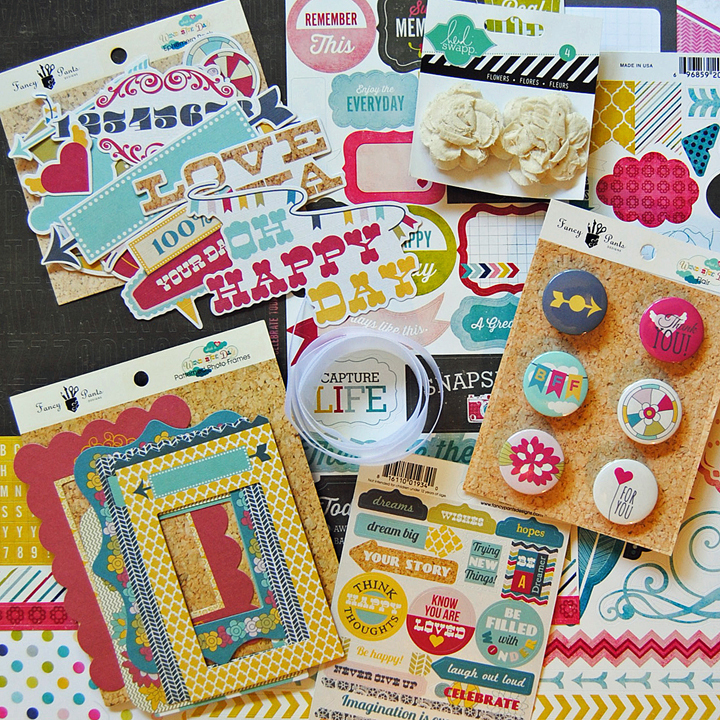 Fall Splendor Blog Hop with PaperHaus!!!!!! 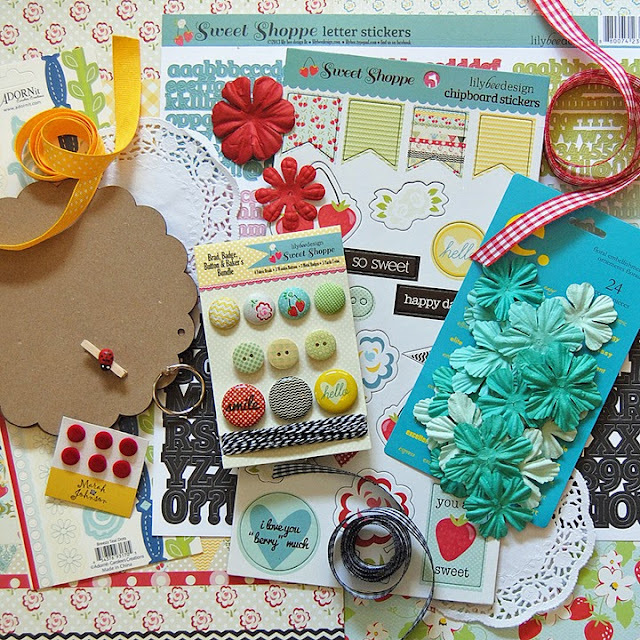 "Welcome to the Fall Splendor Blog Hop with PaperHaus! We are celebrating the release of the new FALL edition of PaperHaus Magazine but also celebrating the 1 year anniversary of PaperHaus Magazine! We are excited to be part of this amazing celebration! Click below for the magazine link! The Fall Splendor event is filled with inspiration from PaperHaus and our blog, so make sure you click through every blog for inspiration! Also comment on every blog to get a chance to win an amazing daily prize! 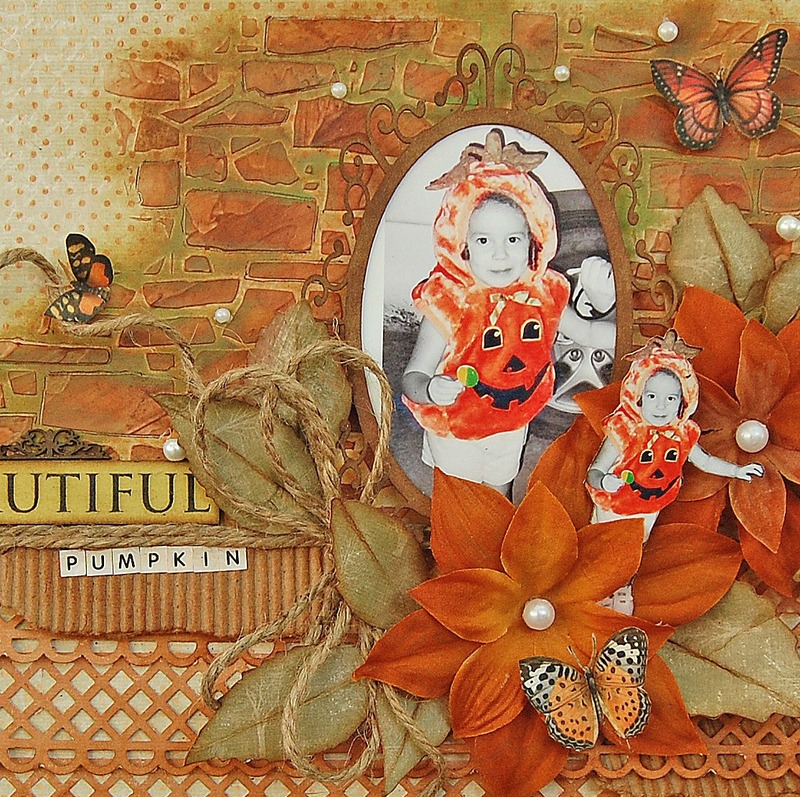 We hope you enjoy this blog hop remember the Fall Splendor Blog Hop runs from September 1st to the 15th so plenty of time to be inspired! I found this photo of Paola with her first costume..a pumpkin, so I decided to work with this lovely memory. It isn't the best picture, I took this at night but it means a lot to me. 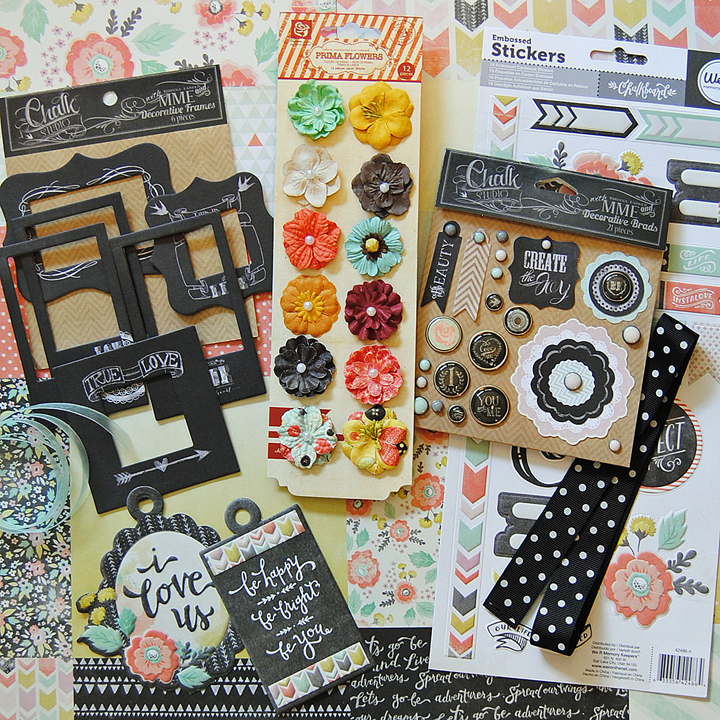 I worked with Maja Design- Walking in the Forest collection and Scrapmatts chipboard. I used a Martha Steward border punch to make these stripes. 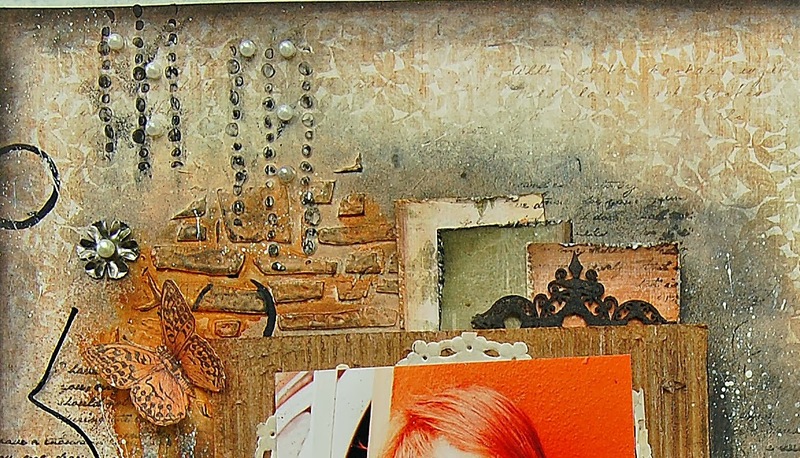 I used a Prima mask and molding paste to create the textures. Supplies: Walking in the Forest collection by Maja Design, Scrapmatts-chipboard, Prima stencil, Martha Steward-border punch, Molding paste, acrylic paint, Prima chalk ink, Ranger-distress inks, twine, pearls. Have fun with the blog hop today!!! I cut the tags from the Klippark Die Cut sheet from the Walking in the Forest collection. I made stripes from: Flannel skirt, Autumn in the air, Fresh air to make these layers. 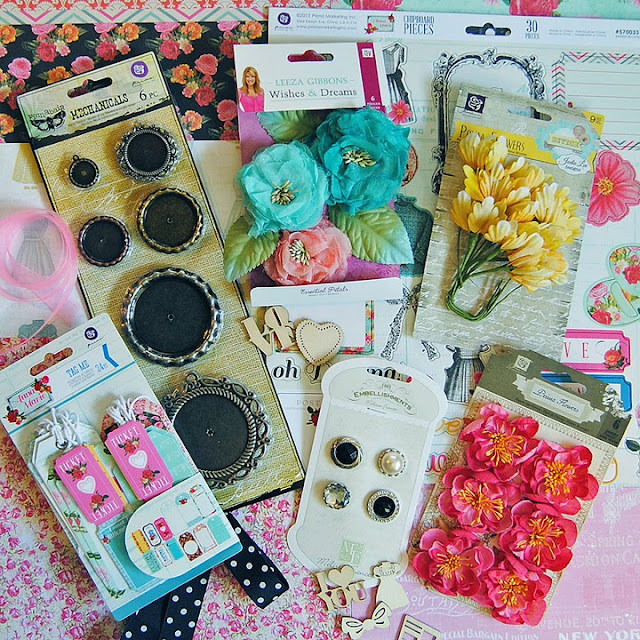 Supplies: Walking in the Forest Collection, Recollections-leaves, Prima-alpha, Making Memories-sharm, Kaisercraft-mask, Ranger-distress ink, Faber Castell-gelato & gesso, acrylic paint, buttons, twine.